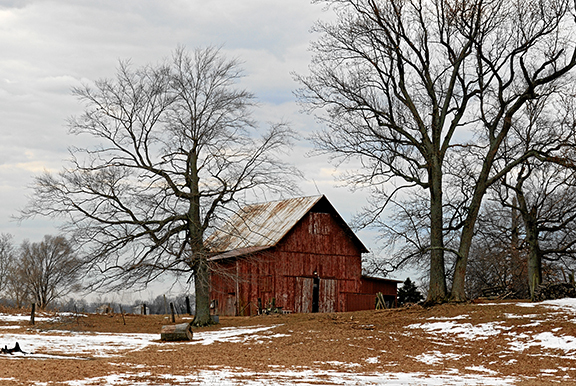 Here you can find barn art for sale. 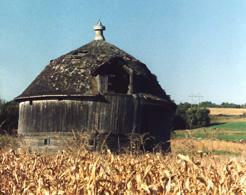 You may browse through the entire list or search by keyword and barn art type. 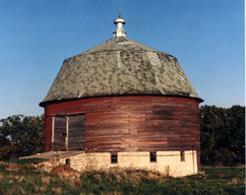 Description: Barn Photography specializing in Round Barn photographs. 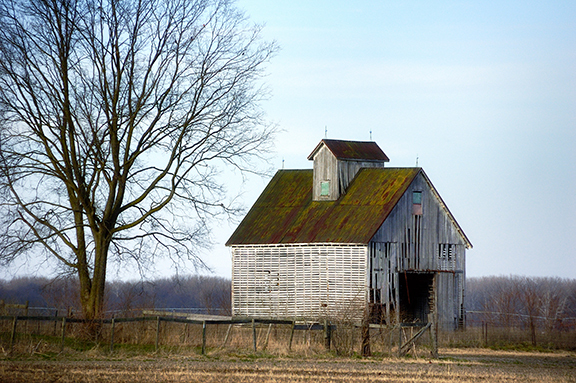 Description: Fine art photography of Midwestern barns. 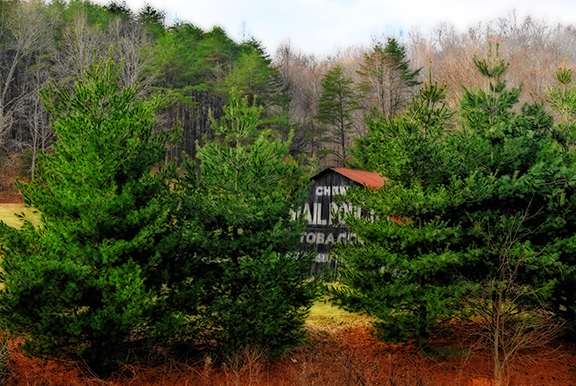 Offering prints and canvas gallery wraps of various sizes. 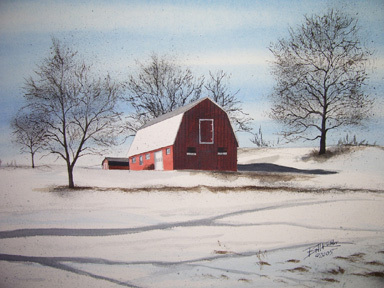 Description: Long Island watercolorist Bill Kuchler offers paintings and prints of New England and Middle Atlantic Barns. 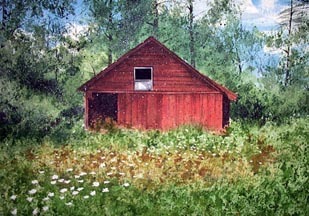 Please visit Bluebarnstudio.net for complete details and a gallery of work or contact the artist at bkpaint@optonline.net.